– High Visibility on Route 31 with an average of 35,140 vehicles per day passing this Property! – Numerous possibilities for Retail, Medical, Office Complex, Professional, etc. 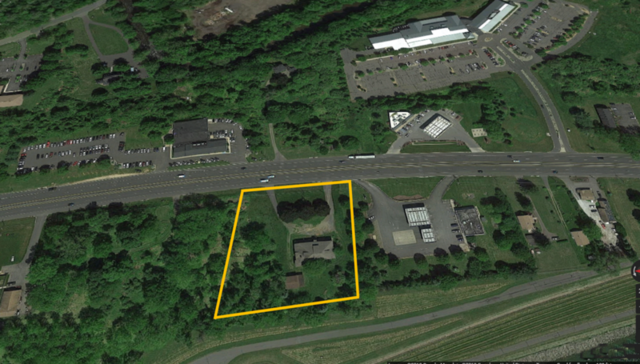 – Convenient to Downtown Clinton and Routes 31, 22, and I-78.